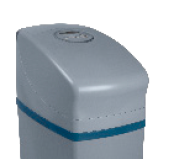 The PWG brand is a high-end range of water treatment devices. 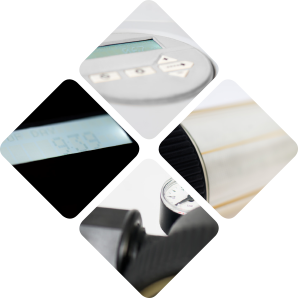 Designed in our Belgian headquarters & manufactured throughout our European factories, we promise you state-of-the art technology that saves energy, protects your home devices & results in perfectly treated water. Experience our world of water experts. Experience premium water. Get to know our range. 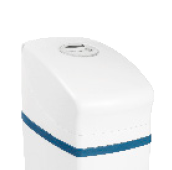 PWG is a brand of Pollet Water Group and represents a high-end range of water treatment devices, designed in the Belgian headquarters & manufactured throughout the European factories of Pollet Water Group. 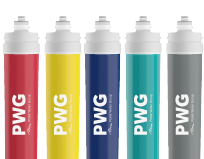 The PWG range with PWG-Filtra, PWG-Pura, PWG-Softa & PWG-Viva are distributed by PWG select dealers in China. 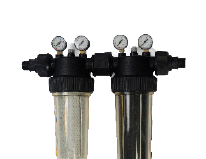 Your PWG select dealers are true specialist & experts in water treatment.